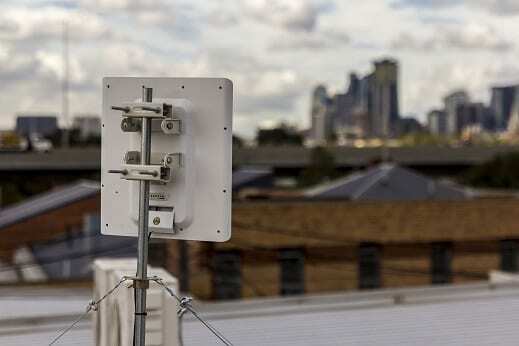 Rocket Networks uses Fixed Wireless Internet to give you an alternative Internet connection option, alternative to ADSL. or Fibre. Our services are faster than DSL and much cheaper than direct fibre to your business for faster internet access. Using our Hybrid Internet Network, we take fibre from central locations and distribute though our high speed Fixed Wireless Internet service directly to you building or location to give you a better internet experience. Our Fast Internet Network is available in most metro areas and some regional locations upon request. We have services starting from $299 per month (inc GST) + Setup costs. The Problems with ADSL Broadband is that it is shared by many, with ratios upwards from 40:1, 80:1 and sometimes much higher. With this much traffic on the wires, it is like trying to get home fast in peak hour traffic. Our services are more like 2 am freeway traffic with only a few on the road at the same time as you. Wouldn’t your business benefit with efficient internet service? With less traffic jams and congestion? Well here it is. 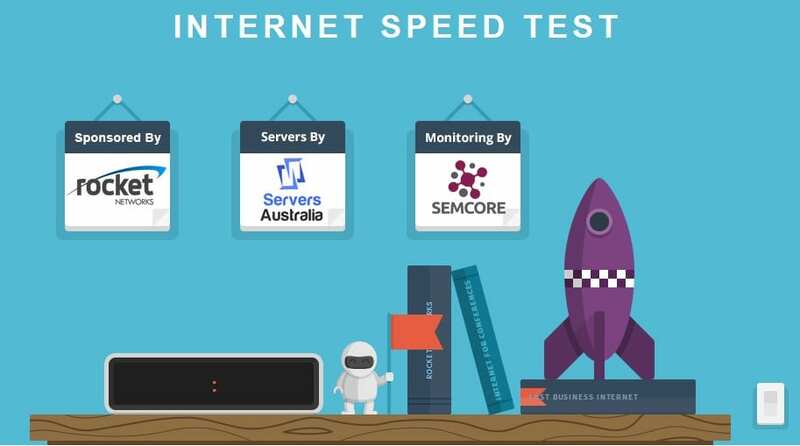 Test your Internet Speed by clicking on the Speed Test Link! ADSL is great for most of us when its a one to one service in the home use. When it comes to the office, with 5, 10 or 20 staff all using the internet service at the same time, ADSL does not always pass the test. 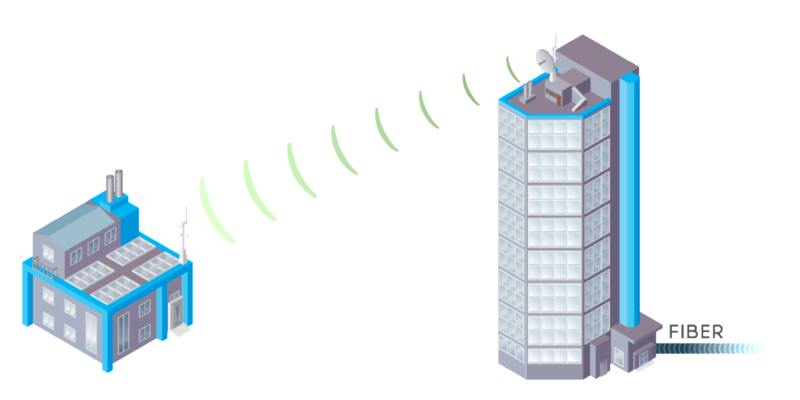 Rockets Fixed Wireless Networks offer much faster speeds on less congested networks so that your staff can get more done in the day. Your staff will thank you for this performance increase by not waiting when browsing the web, downloading files, accessing online applications or hosted services. Fibre costs in most suburbs are cost prohibitive, costing $3000 or more to install and $3000 for monthly operation costs. We provide Internet Options and Solutions to provide you with the fast business internet you need and want.